There is no stopping Amazon from finding new ways to grow even after hitting a net worth of $1 trillion last year. 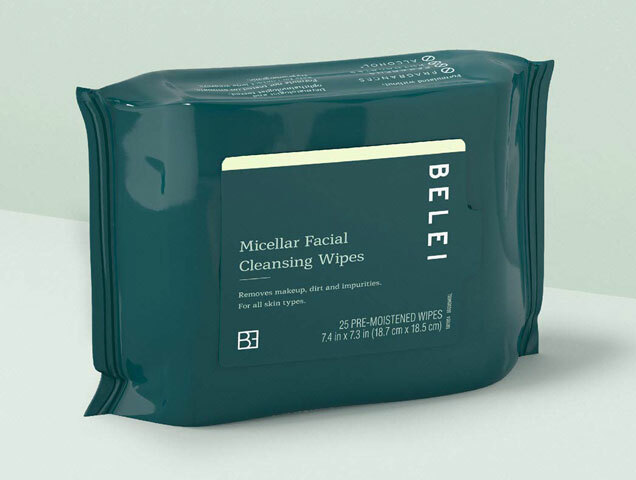 The e-commerce company is starting to sell its own skincare line. It isn’t surprising, with the cosmetics industry booming with new brands and products coming out every day, but we weren’t expecting Amazon — purveyor of household essentials — to get in the game. However, they may be one of the best to develop a skin care line, since their customers review hundreds to thousands of different cosmetics on their website every day. 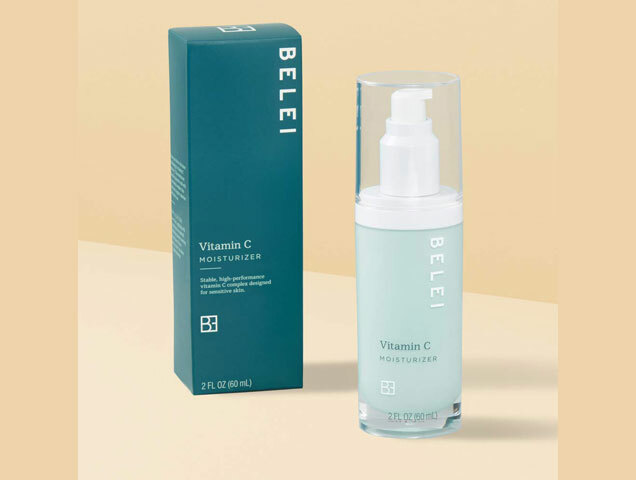 Amazon’s Belei features 12 products including serums, moisturizers, cleansers and masks, creams, sunscreen, and wipes. The products are made of charcoal, micellar water, hyaluronic acid, vitamin C, and retinol. The brand says none of the products have harmful chemicals such as sulfates, parabens and phthalates. Belei will appeal to conscious consumers with its recycled packaging. Furthermore, the products are completely affordable with the prices ranging from $9 to $40. 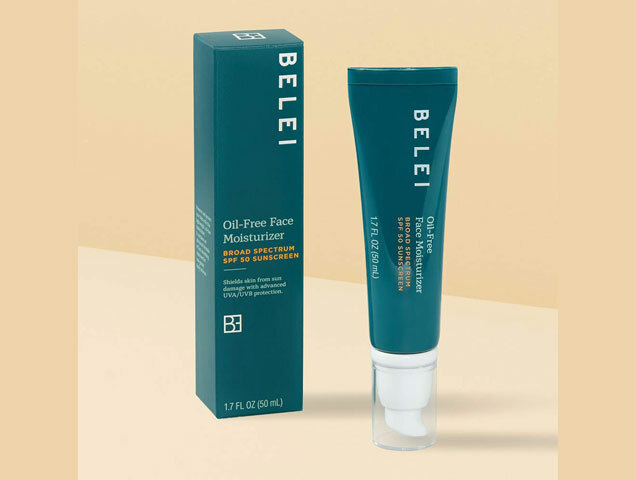 Belei is now available on Amazon Prime and is perfect if you wanted to try something new with your skincare routine without the hassle of heading to the beauty counter or paying for shipping.